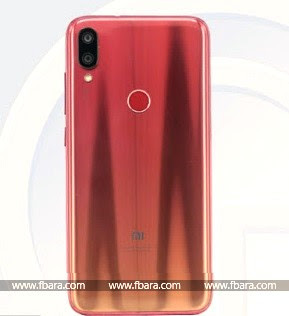 Here are some leaks about Xiaomi's new smartphone Redmi Note 7. 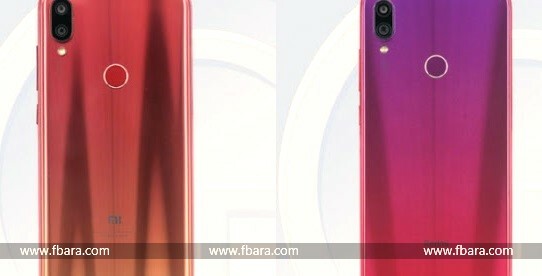 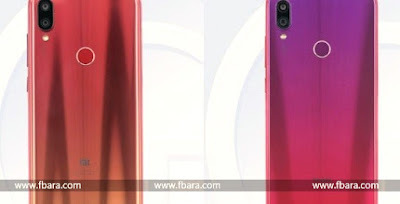 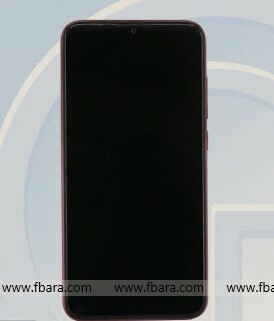 According to the leaks, the smartphone will come with 6.3 inches full HD large display and the smartphone will come in gradient colors, it may support 48mp sensor as the leaks said that Xiaomi is manufacturing a smartphone with the 48mp rear camera lens and a punch-hole selfie camera to compete with Huawei's Nova 4 and Honor View 20. 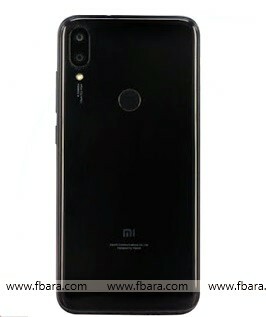 Xiaomi's smartphone which is coming with the 48MP sensor might be the Redmi Note 7. leaks also suggest that the phone will have 3900mAh huge battery, we don't know anything about the processor but smartphone may be powered by Snapdragon 675 chipset which will give good performance and decent battery life.